These soaps are made out of natural ingredients with no chemicals and preservatives. Excellent for skin and also skin problems. Medicated with guaranteed results and no side effects! 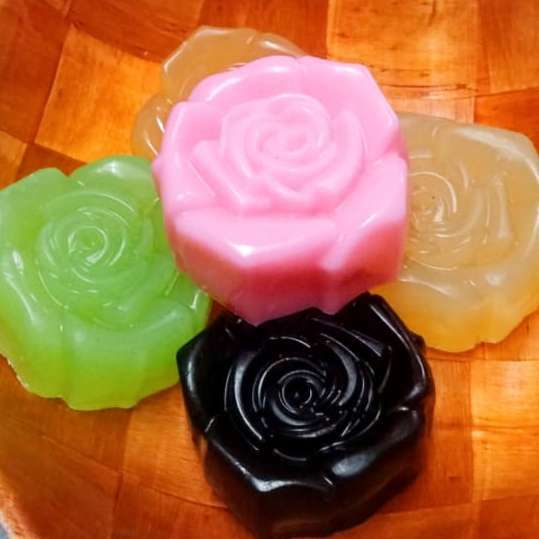 These soaps are made out of natural ingredients with no chemicals and preservatives. 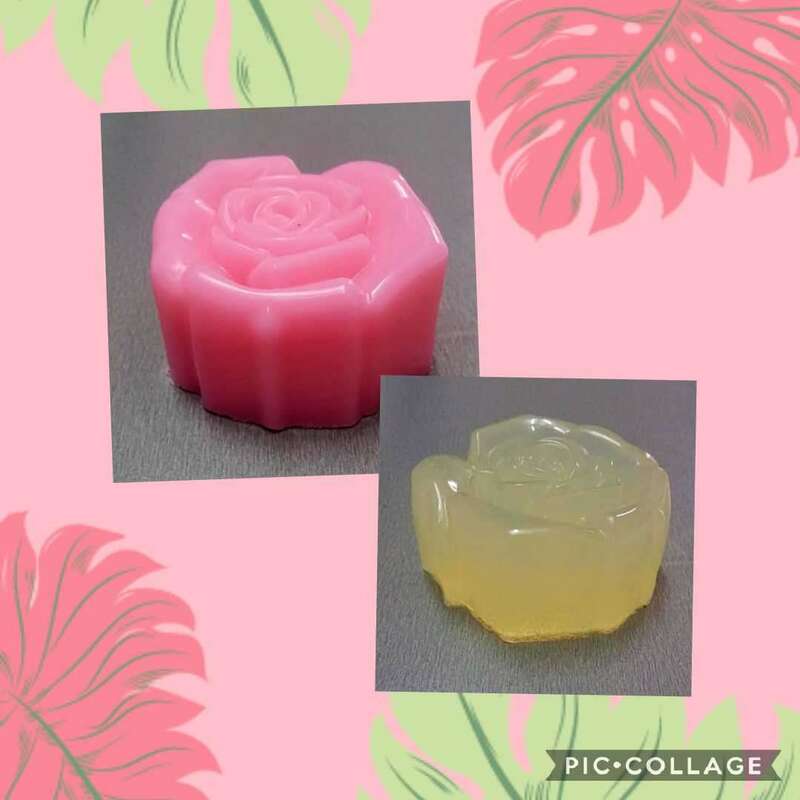 Excellent for children's skin and will also protect them from diseases as these soaps are medicated and anti-bacterial too!